The story takes place two years after Aikatsu Friends! with Aine Yuuki now in high school. 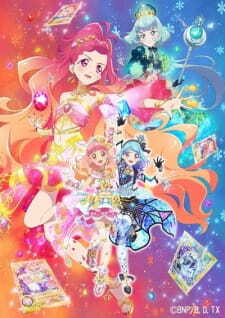 One day she has an encounter with the mysterious idol Hibiki Amakake who wears the shining Jeweling Dress.